A seventeenth century Clapton building is facing demolition after a charity put it up for sale, claiming that renovations would be too expensive. 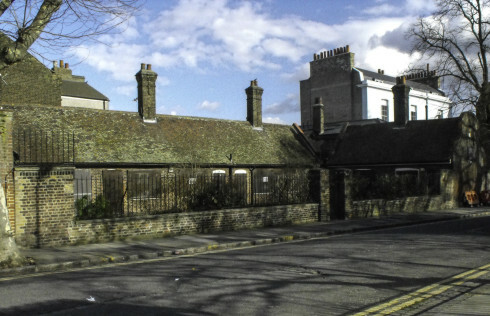 The Grade II listed Bishops Wood almhouses, which have housed poor elderly people for more than three centuries, are being put up for sale by owners the Dr Spurstowe and Bishop Wood Almshouse Charity which plans to use the proceeds to build a larger facility on a new site in Hackney. However, the sale has raised fears that a private developer will purchase the building and demolish it to make room for the creation of more profitable luxury flats. Demolition would also mean the loss of the chapel, which is part of the structure and reputedly the smallest in the country.